A potato harvest is being reinstated for high school students in a Maine school district. 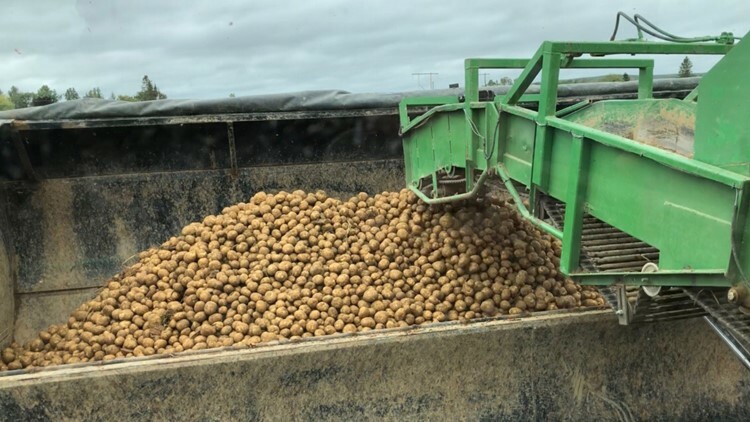 PRESQUE ISLE, Maine — A potato harvest is being reinstated for high school students in a Maine school district. Details on Carpenter's resignation weren't immediately available.